Fashion Blog is a really attractive 3-column web template, integrated with jQuery slider for featured section. 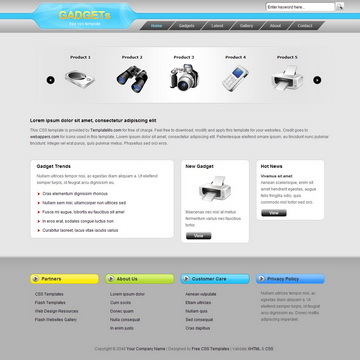 This template can be adapted for any CMS. 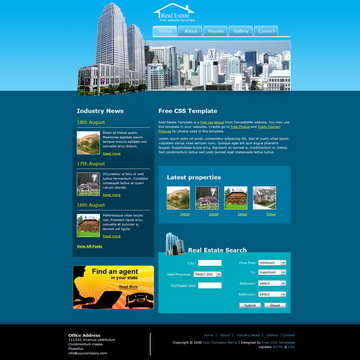 Real Estate is a blue color, standards-compliant web template for real estate businesses. 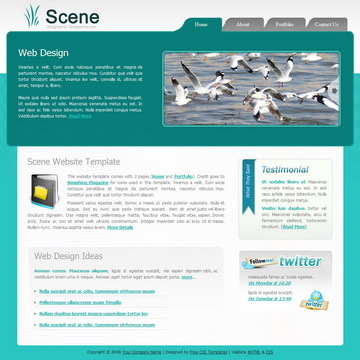 Scene Template is a clean and professional website layout with an attractive menu style and used teal and white colors. 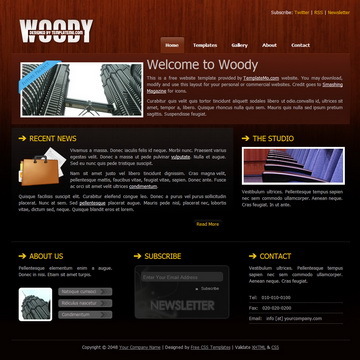 Woody Template is an attractive website layout using wooden dark red and black background. Fashion Blog Template is licensed under Creative Commons. Permissions beyond the scope of this license is available here. 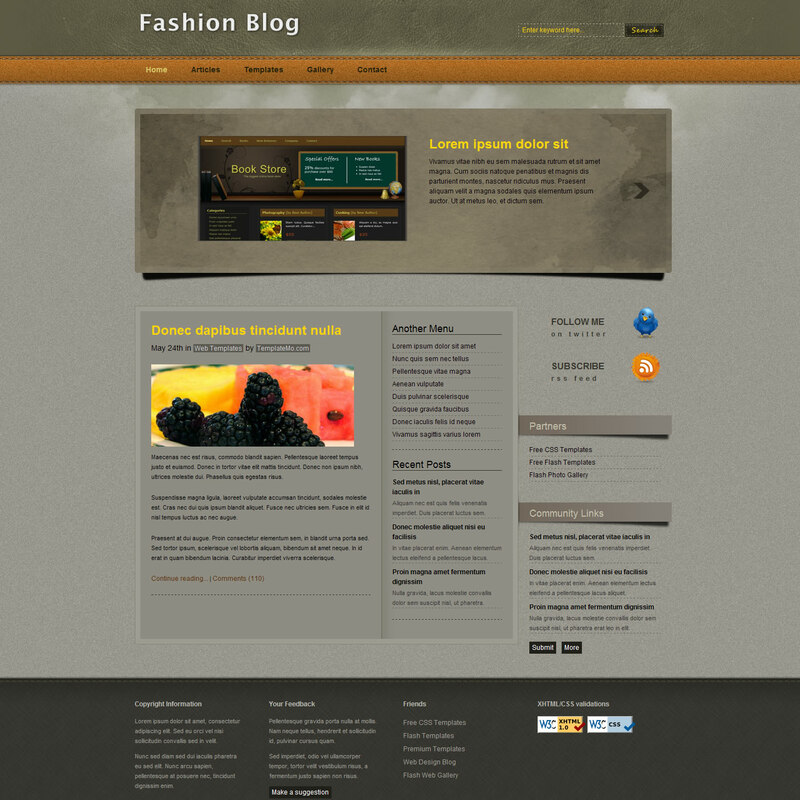 You are allowed to download, edit and use this Fashion Blog HTML CSS layout for your commercial or non-commercial sites. Please share Fashion Blog Template to your friends. Thank you.